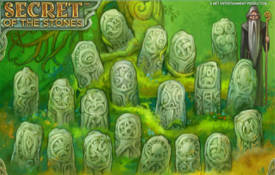 Secret of the Stones is an eye-catching video slots by Net Entertainment software. The graphics and animations that feature in it are something to behold. The slots features 5 reels, 3 rows, 25 paylines and offers a non-progressive jackpot win of 350,000 coins or $6,500 in cash. Icons showcased across the reels are The Druid (The Wild), The Deer (The Jackpot Symbol), The Owl, The Bull and The Snake. Ornately crafted card symbols such as 10, J, Q, K and A also grace the reels. Secret of the Stones is based on druid mythology and a mysterious stone garden. The symbols are steeped in druidism. Druidism originated from Western Europe; very little is known about it since most of it was practiced in caves and forests by the initiated few. The background music that features in the slots is best described as ”soothing”. 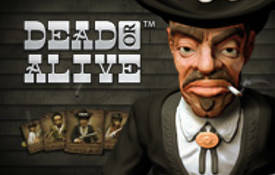 The game is divided into three betting categories. The first one is the ”Lines”. It starts with 1 up to 25-you can decide how many lines you want to activate. The second feature is the ”Level”, it comprises of 10 levels starting with level 1. It’s the total amount of coins you can wager per line. Last but not least is the ”Coin Value”. The coin denomination ranges from $0.01 up to $0.50. The maximum stake per bet is $125 and the smallest is 25 cents. Strictly speaking this game will appeal to penny pinchers and high staked players. 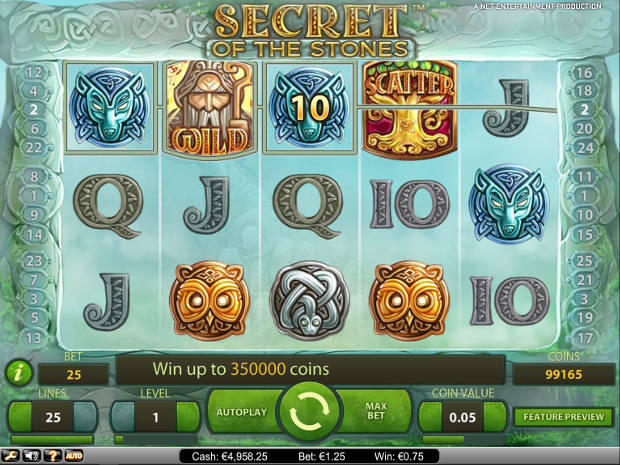 The main attraction of Secret of the Stones is its Free Spins Bonus feature. You can trigger it by landing 3 or more Tree (Scatter) symbols. 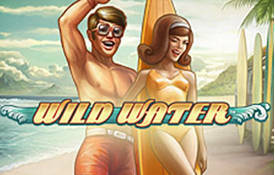 For your efforts you will receive 10 free spins. A screen that contains 20 stones inscribed in Celtic will open up. You must pick three or five stones, however, this also depends on the amount of Trees you have. If you manage 5 Tree symbols you will receive 5 picks. 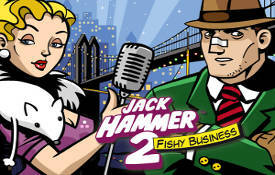 For every pick you choose you could receive 2, 3, 4, 5 or 10 additional free spins. 1x and 2x multipliers are available too. If you’re lucky enough to unlock Wild Reel 2 or 4 the reels containing symbols such as The Deer or The Owl will become fully wild for the entire feature. 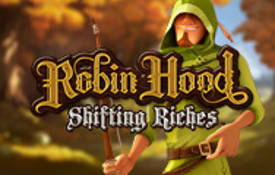 Ten free spins (Trees) will be triggered if three or more scatter symbols appear anywhere across the reels. The wild symbols are The Druid, Deer and Owl. It substitutes all the other symbols except the scatter symbols. The jackpot symbol is The Deer. If you land five Deer symbols on an activated payline with a single coin you will receive a jackpot payout of 1250 coins. In summary. Secret of the Stones is a relatively volatile slots. Wins don’t occur often. That said, it also depends on your budget and the type of stakes you play. When playing high variance slots it’s always best to bet the maximum bet. The trick of the game is to ”unlock” the ”Free Spins Bonus”. If you succeed a nice little windfall will be coming your way. Recommended. We recommend you play Secret of the Stones at these Net Entertainment Casinos.